JOHN Grant has been a favourite on these shores from his days in The Czars and release of his debut solo album Queen of Denmark in 2010. New album ‘Love is Magic’ delves deeper into electronica. 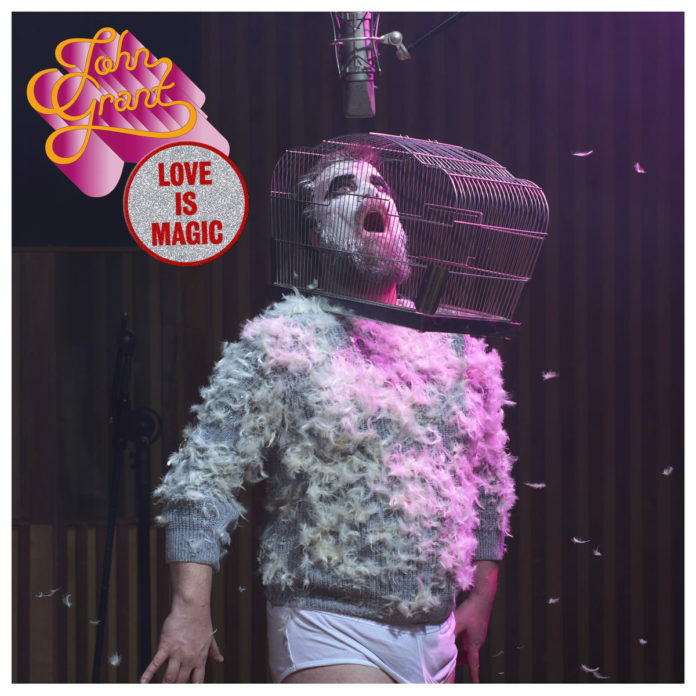 John Grant plays UCH on Wednesday March 27. Tickets will fly out the door at uch.ie this Friday, 10am.